Listen to old and new tracks by Jago Wale Jatha from around the world. Recorded videos from past divaans including rare, unseen footage. Jagowale have been doing kavishari seva for sangat all over the world for over 30 years. 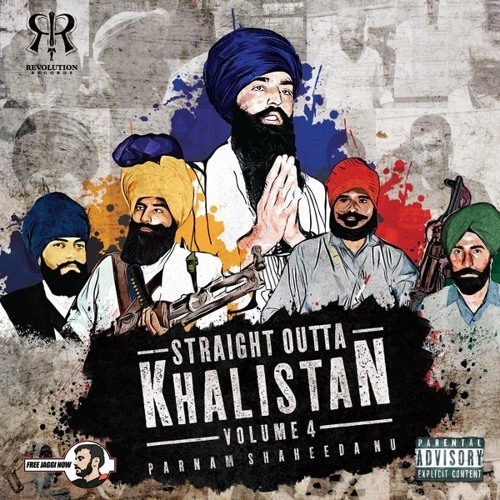 “Straight Outta Khalistan (Volume 1) is a project by NeverForget84.com and 1984Tribute.com bringing together the vocals world famous Jagowala Jatha fused with modern beats provided by Time Productions and has been released by Dharam Seva Records.